VCM OBD for Ford is professional device for ford vehicles, Ford-VCM OBD has the most functions of ford vcm ids, it is the mini version of ford vcm ids. 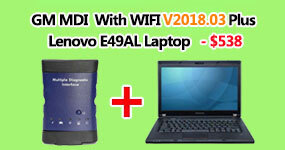 Ford-VCM OBD works on ford car by OBD2 port directly. VCM OBD for Ford is diagnostic software for Ford vehicles. 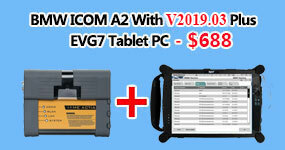 VCM OBD for Ford is diagnostic programmer for Ford vehicles 1996-2010. It can connect to various electronic control units (ECUs) and display identification, read and clear fault code memory, display and record measured values and perform actuator tests, some key programmer, etc. 1.VCM OBD for Ford interface. 1.Can VCM OBD for Ford clear MIL light? Yes, VCM OBD for Ford is capable of clearing PCM fault code memory. Please note that all problems need to be fixed, otherwise MIL comes up immediately again. 2.Can VCM OBD for Ford clear airbag (RCM) light? Yes, VCM OBD for Fordis capable of clearing airbag fault code memory. Please note that all airbag related problems need to be fixed manually. 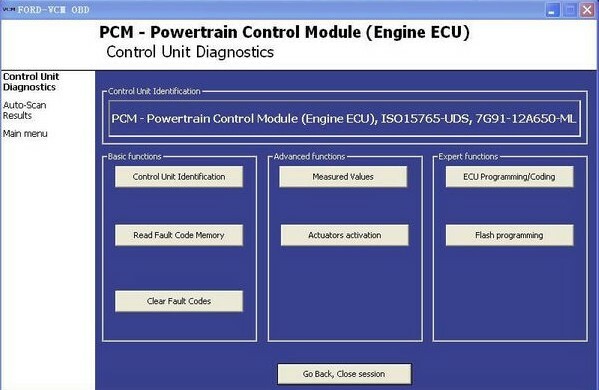 3.Can VCM OBD for Ford perform key (immobilizer, PATS) learning? Yes. VCM OBD for Ford supports both coded and timed PATS. In connection with PATSCODE.com service you can do all immobilizer-related operations including ECU swapping. 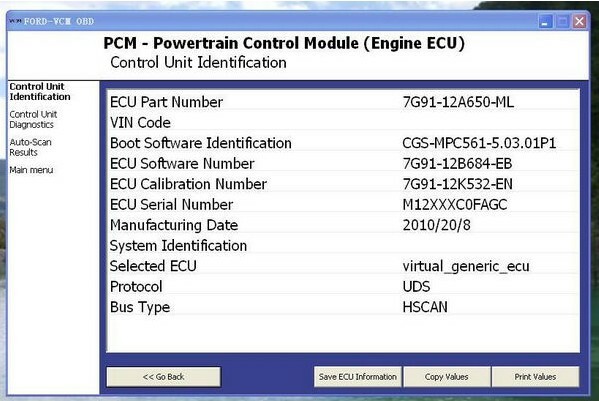 4.Can VCM OBD for Ford read immobilizer (PATS) security pin code from ECUs ? 6.Does VCM OBD for Ford work with ELM32x interface? No, VCM OBD for Ford requires proprietary interface because ELM32x-style interfaces do not support all protocols and pinouts to perform full diagnosis. 7.Is VCM OBD for Ford compatible with Ford Galaxy? VCM OBD for Ford is fully compatible with Ford Galaxy Mk3 manufactured since 2006. 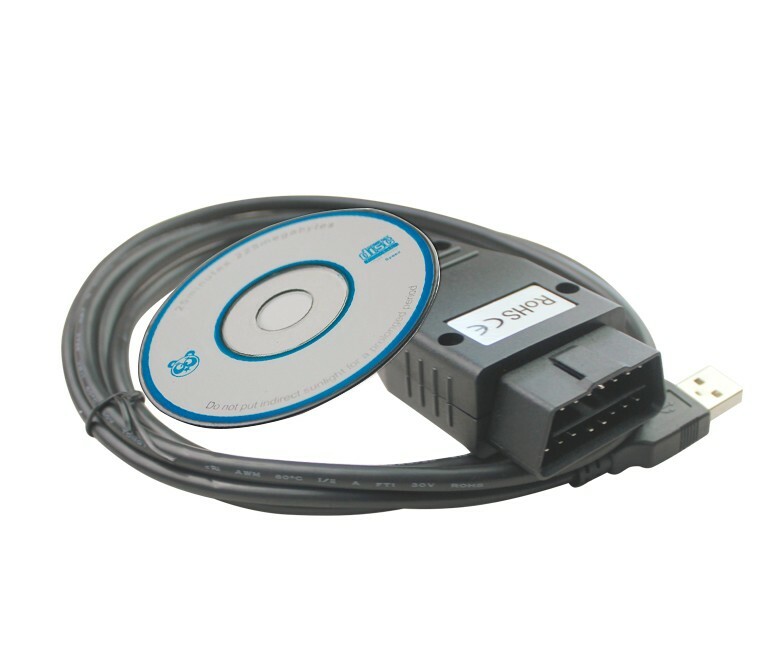 For Galaxy Mk1 and Mk2 (1995-2000, 2000-2006) you will need also VAG diagnostic tool as these cars are made in cooperation with Volkswagen Group and do not use Ford diagnostic protocols. 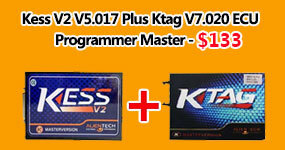 8.Is VCM OBD for Ford compatible with Ford Ka 2009?